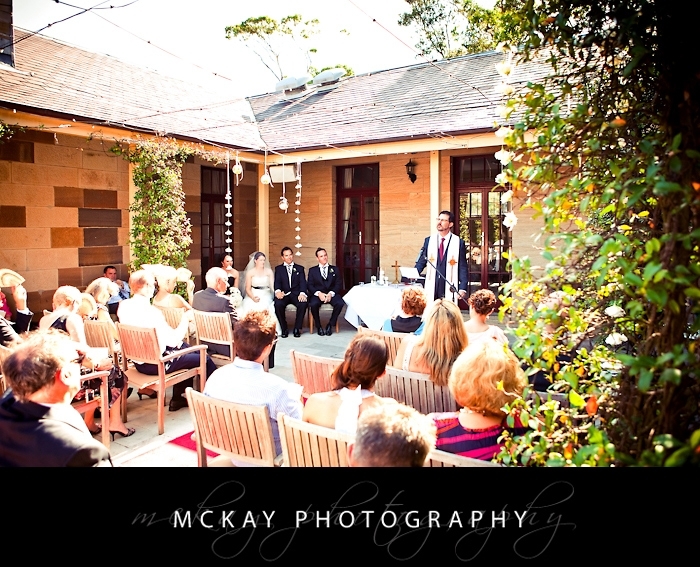 The Gunners Barracks is a stunning wedding venue with a vintage yet sophisticated feel. It is an intimate wedding venue and looks as amazing as the food tastes. The service is second to none and with the option of a ceremony on the lawn below the Barracks, or the beautiful courtyard area (good for shelter from wind), or up the top at George’s Heights you are spoilt for choice! One of the lovely things about the Barracks is you don’t need to leave the venue for wedding photos – there are some great locations on site from the popular stone wall & red door on the lawn, the views from George’s Heights, or the bush & pathways nearby. 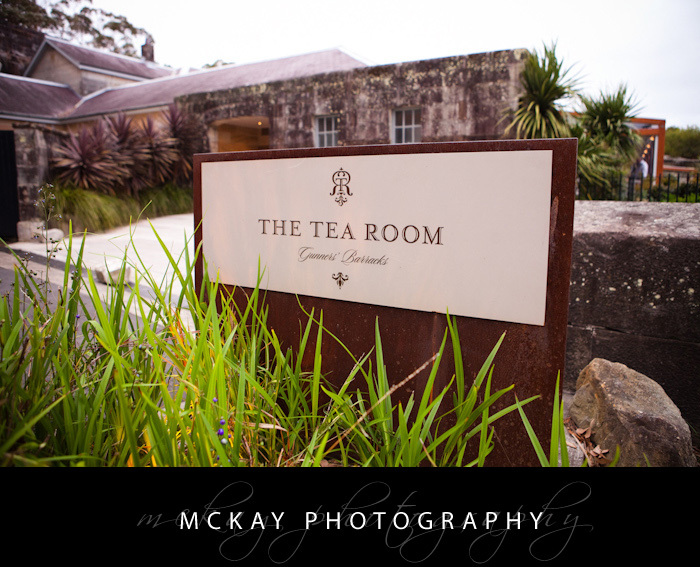 Options for location photos close by are Bradley’s Head, Balmoral Beach and Chowder Bay – all great places with a nice variety of photos possible.